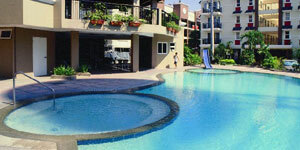 A tropical oasis located in the heart of Paranaque’s prime residential area. 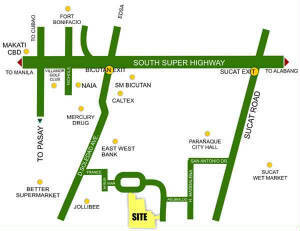 Palm Grove is a convenient 15-minutes drive from Alabang or Makati, and has fast easy access to the airport, shopping centers and schools. 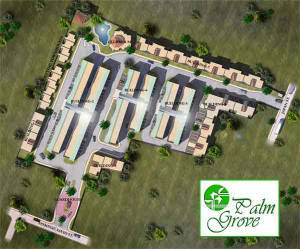 Feel the warmth and charm of Palm Grove. 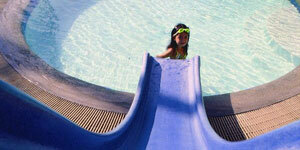 Chic residential units surrounded by lush palm trees set in a perfectly manicured landscape. 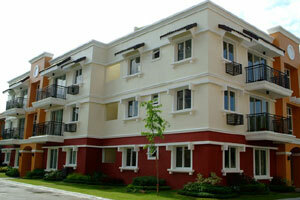 Come home to where comfort and beauty embraces modern city living at a price you can afford.